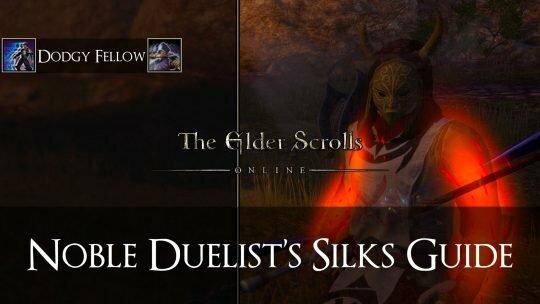 Noble Duelist’s Silks? No one uses those! Well…that’s where you’re wrong. Come find out just how to take this set and make a powerhouse build!